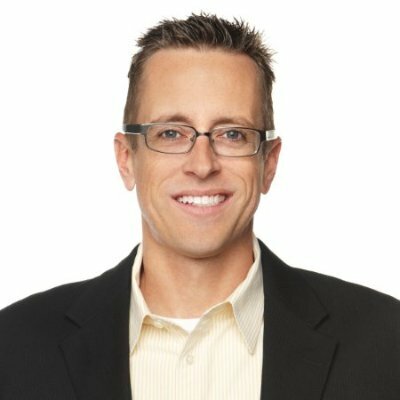 Sean Bunner serves as the Vice President of New Business Development for HSNi where he is responsible for developing opportunities across marketing, merchandising, and digital that leverage HSN’s unique platform for storytelling and building brands. Sean is developing HSN’s leadership in Multicultural and Entertainment where content drives commerce through partnerships like HGTV, Disney, Univision, Margaritaville, Universal, Paramount and Fox. Prior to this role, Mr. Bunner was OVP of Advanced Services where he helped launch many of HSN¹s innovations in interactive TV, digital video, social and mobile commerce. Mr. Bunner current serves on the Academy of Television Arts & Sciences Interactive Media Peer Group Exec Committee. Before joining HSN, Mr. Bunner worked in investment banking for five years at Tunstall Consulting where he was the lead Director for technology company financings and strategic plans, including many telecommunications and cable related technology providers. Prior to this, he worked at Honeywell for seven years in various Corporate Finance roles. Bunner is a CPA and graduate of the University of South Florida where he received a Masters in Business Administration and B.S. Accounting. He resides in Florida with his wife Ellen and their three children. AI power panel: Is retail ready for AI? In part one of this session, a panel explores AI applications for retail. Where are we now -- REALLY -- and where are we going in the frontline associate-to-customer relationship? Following the 2:15 pm session, the AI power panel will lead an interactive think tank to dig deeper into the strategies and tools needed for AI in retail.